The genesis of IGEHRC can be traced to the rural eye camps organised by the Rajiv Gandhi Charitable Trust (RGCT) in a few districts in UP. 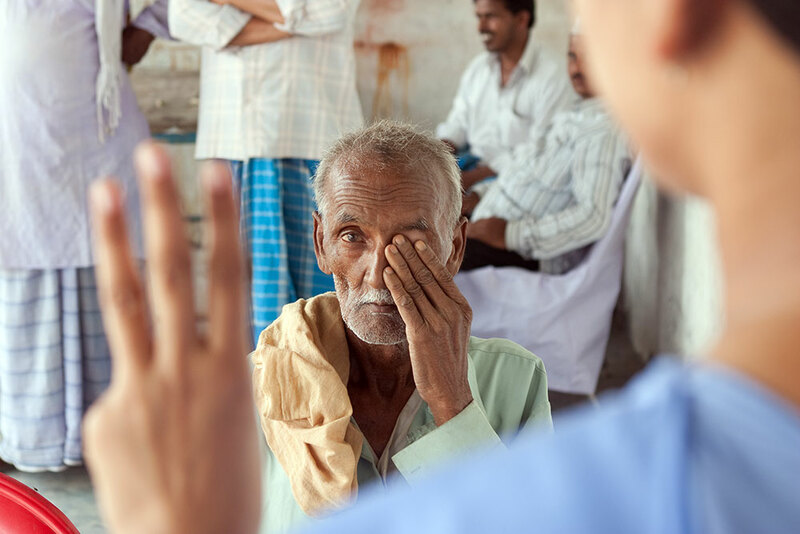 The response to the camps was overwhelming, highlighting the huge unmet need for eye care services in villages. 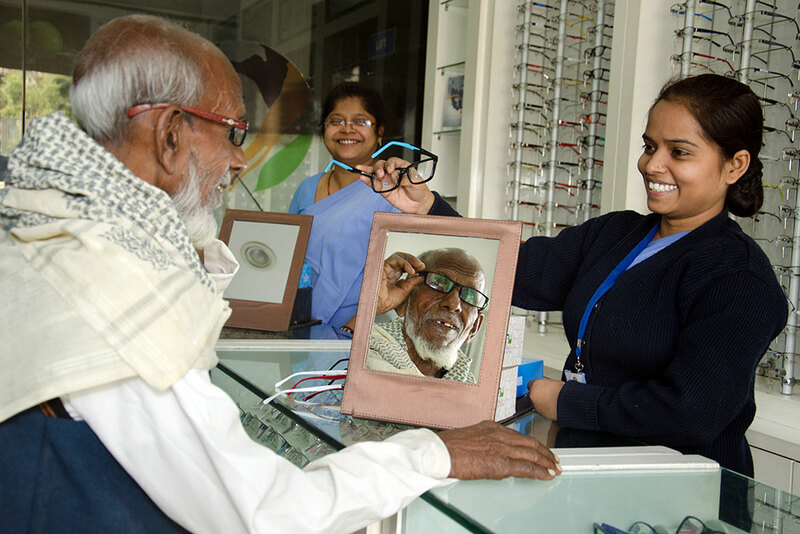 RGCT therefore decided to initiate an in-house eye care programme by setting up a chain of eye hospitals. 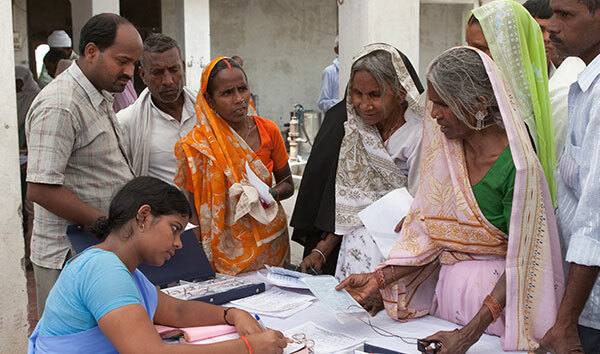 The first eye hospital, a secondary care facility, was established in 2005 at Munshiganj in Amethi district of UP, drawing on the generous technical and management support from the Aravind Eye Care System. The hospital chain was named after Indira Gandhi who as Prime Minister launched the National Programme for the Control of Blindness in 1976. Gradually IGEHRC built its own team of eye care professionals and hospital managers and took over from Aravind. A tertiary care hospital was established at Quaisar Bagh in Lucknow in 2008. Another secondary care unit was set up at Sohna in Haryana in 2014. These three facilities are already self-sustaining. IGEHRC has recently constructed a fourth hospital, a Centre of Excellence at Gurgaon in Haryana. All IGHERC hospitals have state-of-the-art equipment and highly qualified professional staff. Each member of the IGEHRC hospitals, whatever the nature of their responsibilities, is oriented towards total patient service. The IGEHRC hospitals follow robust systems that, besides being patient centric, ensure efficiency through seamless service delivery by the hospital staff. As a result of these streamlined systems, a surgeon at the IGEHRC hospital performs more than 2,000 cataract surgeries a year which is five times the number performed by an average Indian Ophthalmologist. Standardised clinical, operating and administrative protocols and procedures are responsible for the high quality and consistency of the service available at IGEHRC hospitals. Best practices are achieved at all times as these protocols and procedures ensure that every task is exactly replicable every time it is performed. The IGEHRC hospitals follow robust systems that are not only patient centric but are aimed at ensuring seamless efficiency in service delivery by the hospital staff. 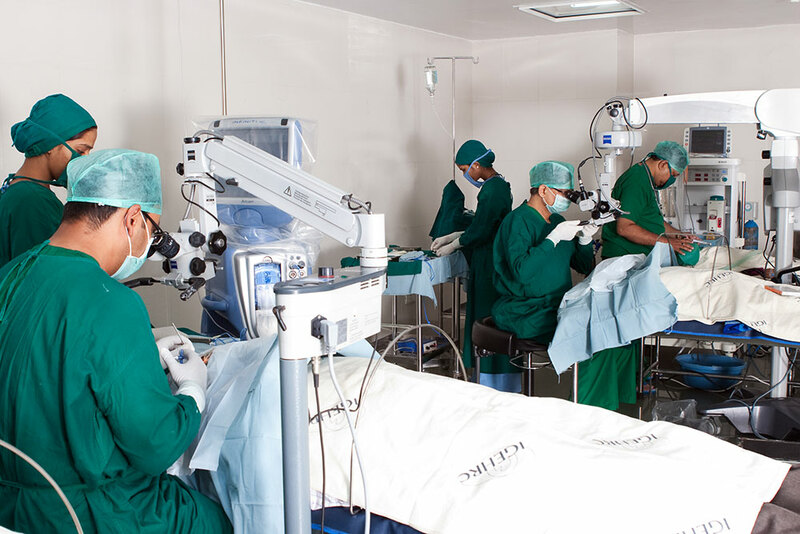 For instance, as a result of these streamlined systems, a surgeon at the IGEHRC hospital performs more than 2,000 cataract surgeries a year which is five times the number performed by an average Indian ophthalmologist. Standardised clinical, operating and administrative protocols and procedures are responsible for the quality and consistency of the service available at IGEHRC hospitals. Best practices are achieved at all times as these protocols and procedures ensure that every task is exactly replicable every time it is performed. IGEHRC is committed to offer every employee opportunities for professional growth. Every employee is treated with respect and team work is nurtured at all times.